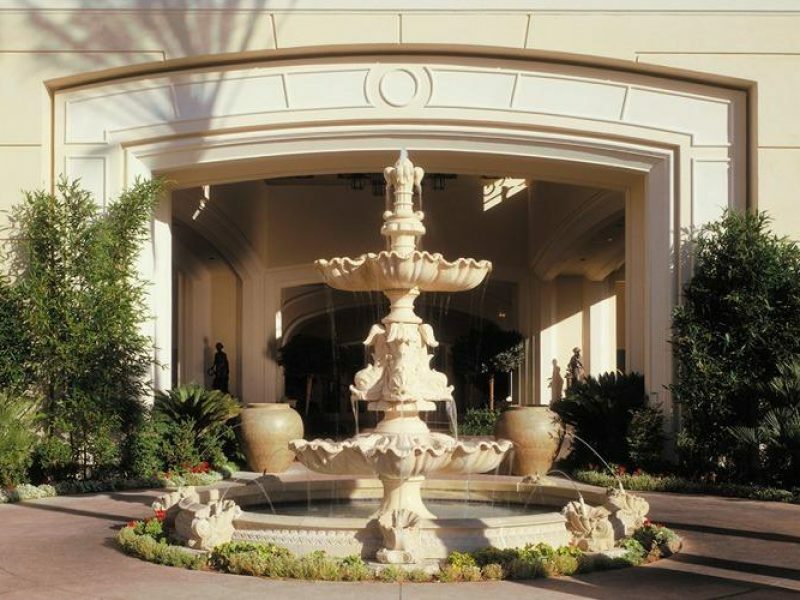 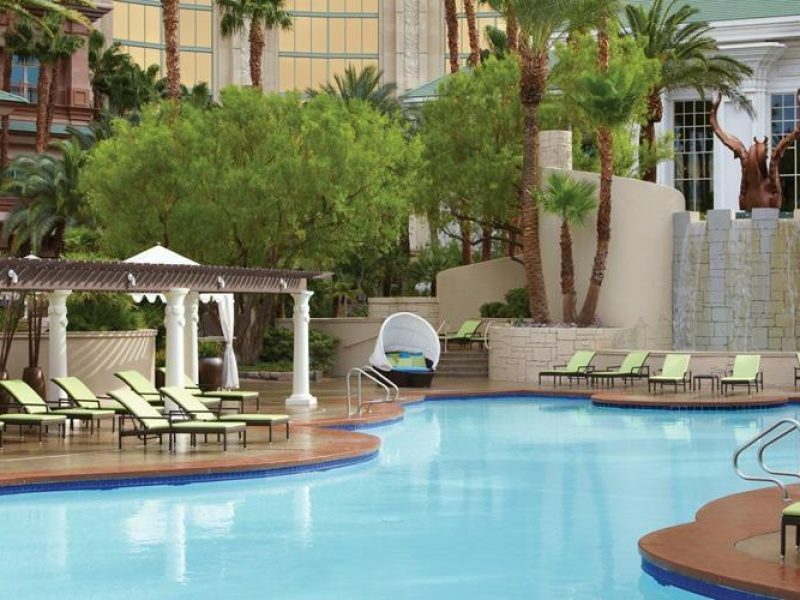 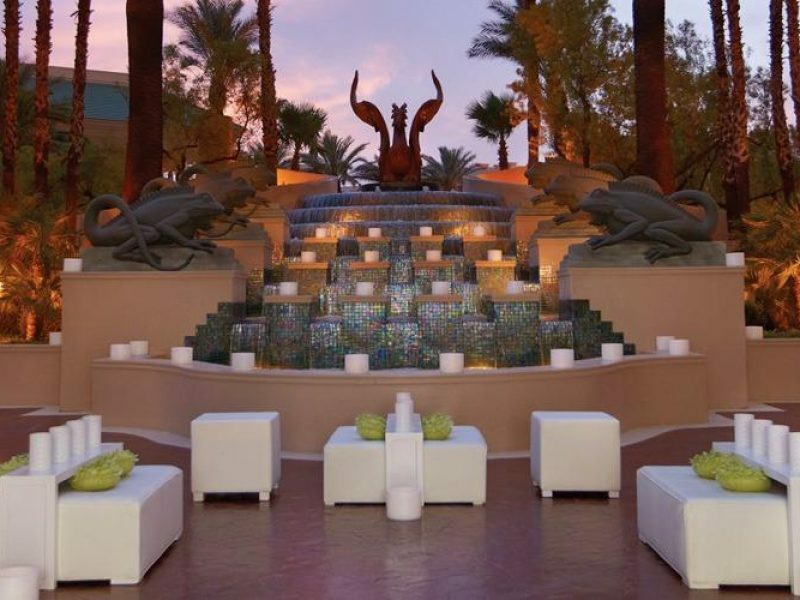 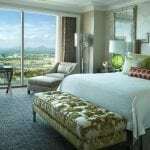 Four Seasons Hotel Las Vegas is located on the Las Vegas Strip with direct access to the adjacent Mandalay Bay Resort & Casino and the city's signature action and nightlife. 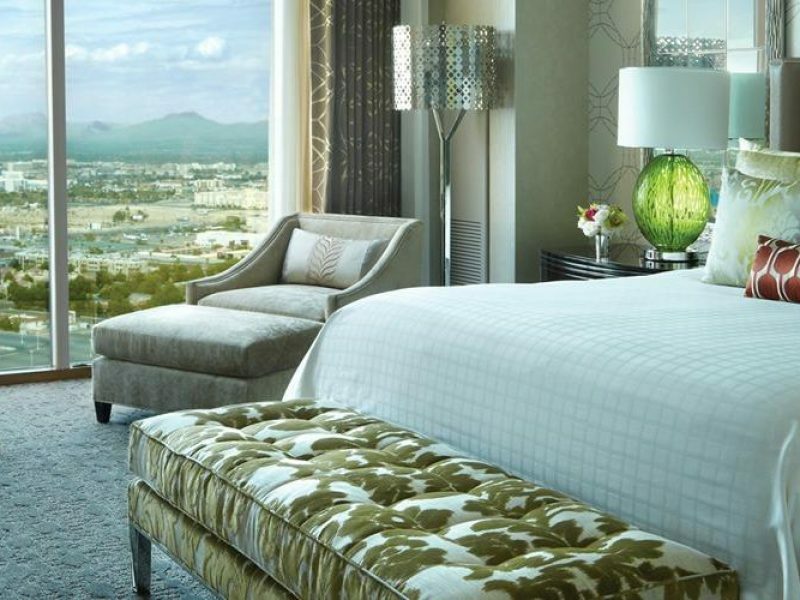 The hotel's renovated guest rooms are located high atop Mandalay Bay's hotel tower on floors 35 through 39, offering stunning views of the glittering Strip and surrounding desert scenery. 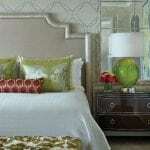 Inspired by the Art-Deco era, the restyled interiors are chic, modern and reflective of Las Vegas' glamour and energy.